Geographic Information Systems are interactive computer maps. Visitors can manipulate data and use different layers of information to see where and how that data relates. 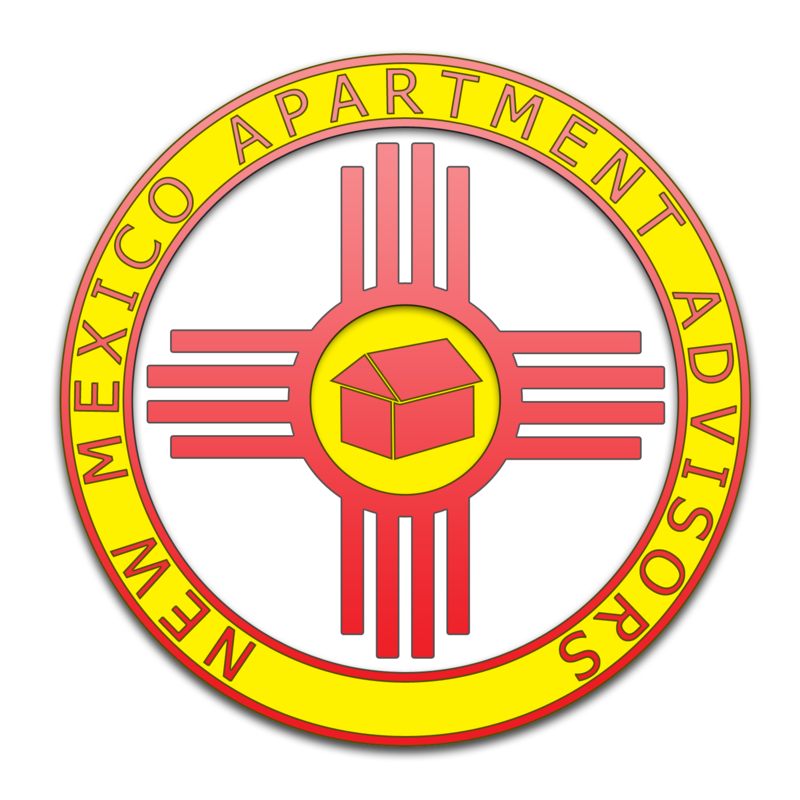 Copyright ©1994-2011 City of Albuquerque. All rights reserved.